Change Management Process in the digital age needs to undergo a transformation of its own – to reflect the realities of the new era and foster a change management approach which is agile, iterative, incremental, and evolving. In this digital economy, change is fast, fleeting, and furious. Enterprises, big or medium or small, are struggling with how to cope with change, which seems to be the only constant. Today, an app can change the entire industry landscape. Giant enterprises of yesteryears are witnessing the erosion of their franchises and facing turmoil in light of the upstart startups upending long-held dominance. Mobility has become a way of life. Today, most people live on their smartphones. Millennials – as consumers, employees and general stakeholders – have become a significant demographic wave to enter the workforce and have different ethos and expectations. Digital technologies are coming at us fast and furious, and a new transformation is on the anvil even before the previous change ends. While the change management process for the digital age needs to be different, it still needs to be built on the change management models of the past, and keep what works and rethink what doesn’t. User-Driven: User participation, their experience, and change in mindset is a paramount consideration in the digital age and hence change management programs should incorporate this creed. Data-Driven: Intuition and gut feel can only go so far. A data-driven approach to change management will yield superior results. Heuristic: Following a quick path to success often involves heuristics as evaluating, experimenting, experiencing are better than mandates set in stone. Nimble: Agility and ability to discard what doesn’t work and moving fast is the key to change management success in the digital age. 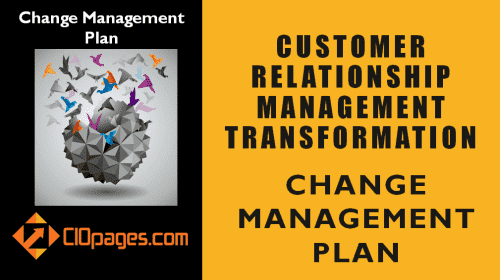 CIOPages.com change management process and framework for the digital is a four-phase 16-step process with an additional step for ongoing review and iterative improvement. Enterprise digital transformation programs are often foundational, and hence the change management needs are extensive. 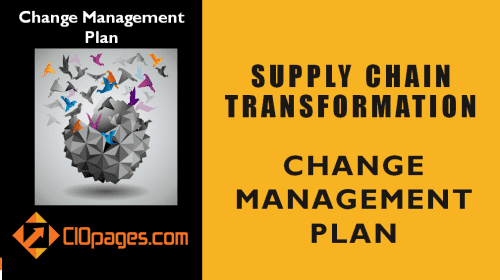 Mobilizing the organization for the impending stage is a critical phase of the change management process. It is essential to articulate the need for change to the process for change and what it means for the associates at an individual level, the team level, and overall enterprise level is critical. These consistent messages need to flow from the bully pulpit of the C-suite, the ambassadors and change catalysts, and the change management team. Recruit “Sneezers” – the ambassadors who will act as catalysts and amplifiers of the change management plan. Clear the path to initiating the necessary change management process. 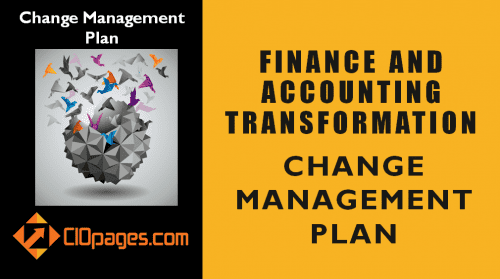 Prove the concept that the change management model and the plan works. Evaluate, measure, and assess the efficacy of the initial proof of concept. 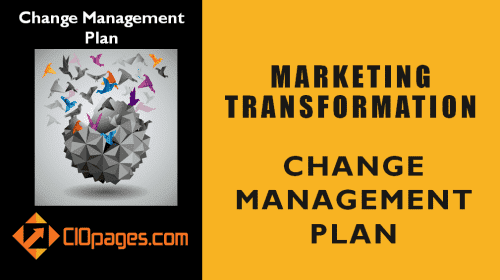 The amplification phase in the change management process involves industrializing and scaling the change effort as well as personalizing the experience to bring it home to each of the constituents impacted by the transformation. Personalize the change management experience, so each individual feels their FUDs (fear, uncertainty, and doubts) are being addressed. Build on each success and create sustainable momentum for the change initiative. Identify and address the detractors early and often to minimize the risk of failure. 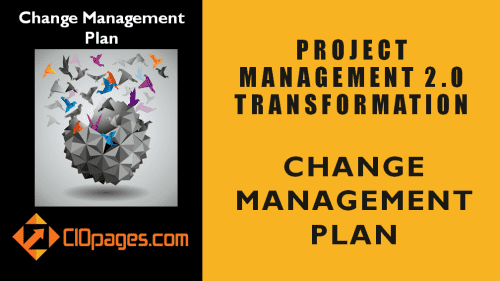 The instill phase of the change management process includes fundamental blocking and tackling and execution of various facets of the change management program. 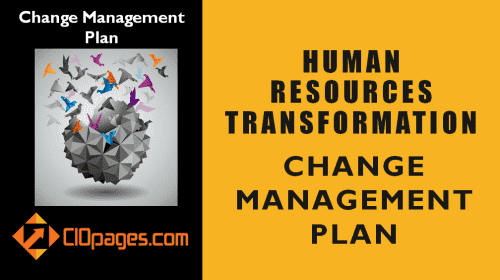 Communicate the change frequently and run training programs. Foster social collaboration to address and alleviate the effects from the transformational change. Introduce peer mentorship to amplify the efforts of the core change team plus to instill a feeling that others similar to them are already on board to the change. Institutionalize the change by codifying the necessary behaviors through rules, folklore, process changes, and cultural norms.